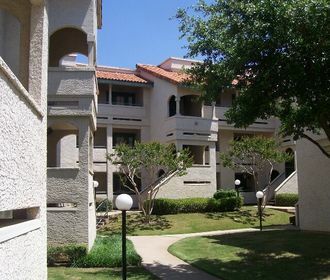 Crest Centreport is located at the nexus of DFW's bustling business and entertainment districts. 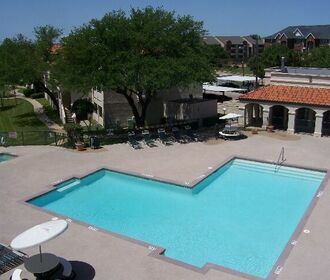 Located near Highways 183 and 360, we are minutes away from the Dallas-Fort Worth International Airport. Downtown Fort Worth, Arlington, and the Mid-Cities' central business districts are just a short commute from the Crest Centreport community. 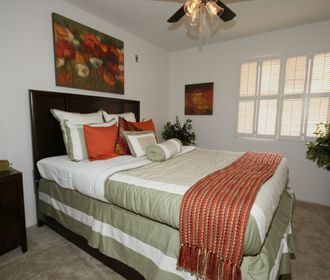 Stop by for a tour, or contact our leasing office to find the perfect one- or two-bedroom apartment home for you!